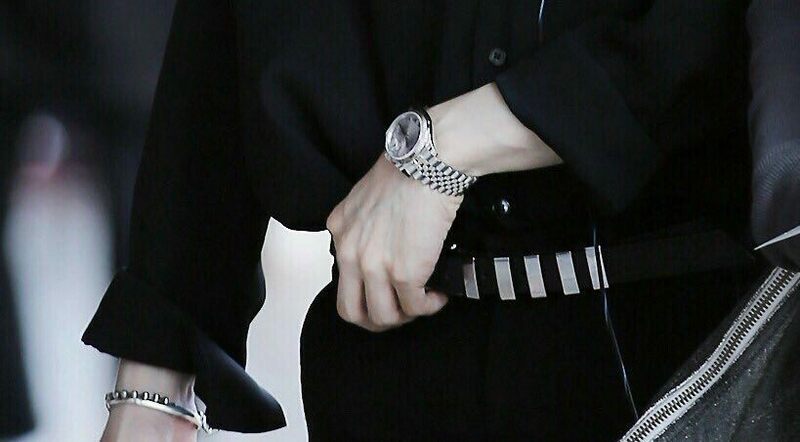 When it comes to fashion, it seems that BTS‘s Suga will spare no expense as he has been seen wearing this pricey watch recently. K-Pop idols wearing expensive items of clothing is certainly nothing new and, for some of the most successful idols in the industry, it’s pretty par for the course. 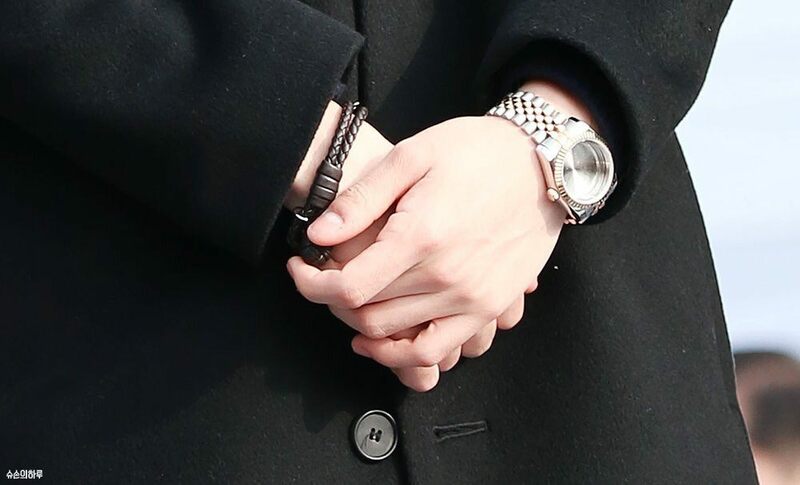 Still, every once in a while, idols are spotted with a ridiculously expensive item of clothing or accessory that fans just can’t get enough of. 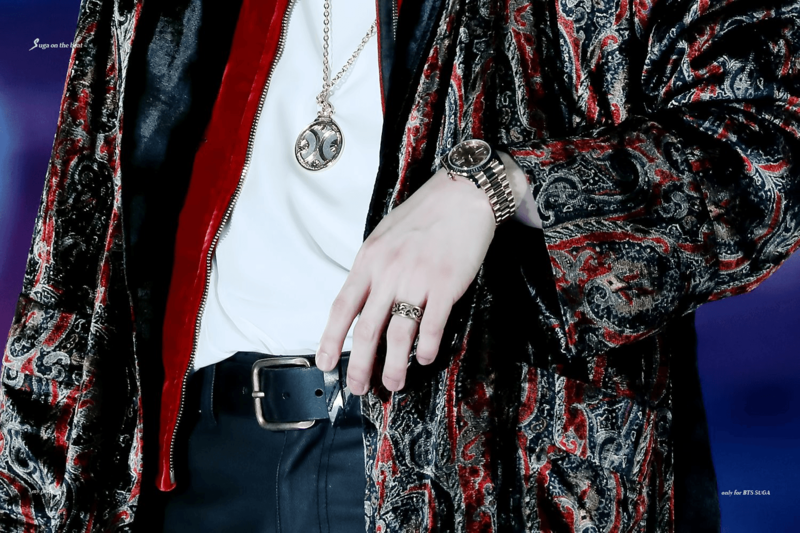 BTS Suga’s Rolex watch has recently been garnering a great deal of attention since fans realized just how much the watch is actually worth! 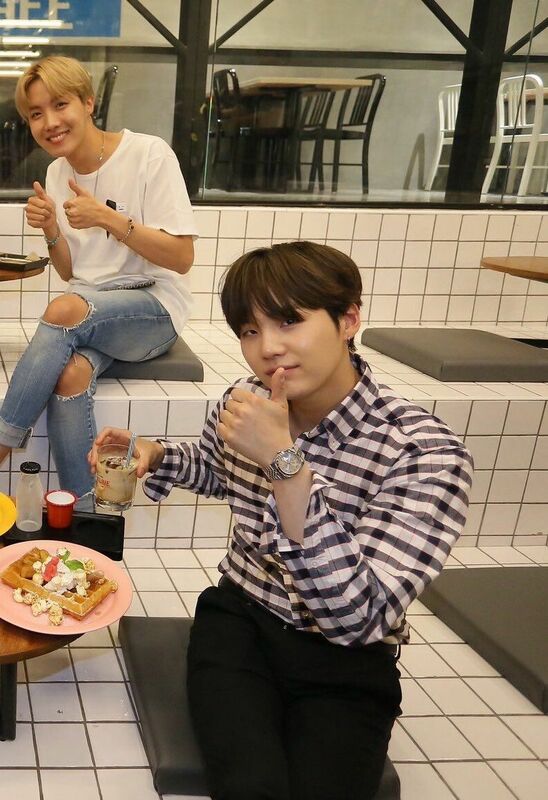 Suga’s watch made an appearance as he enjoyed a small meal at Thailand’s BTS Café. 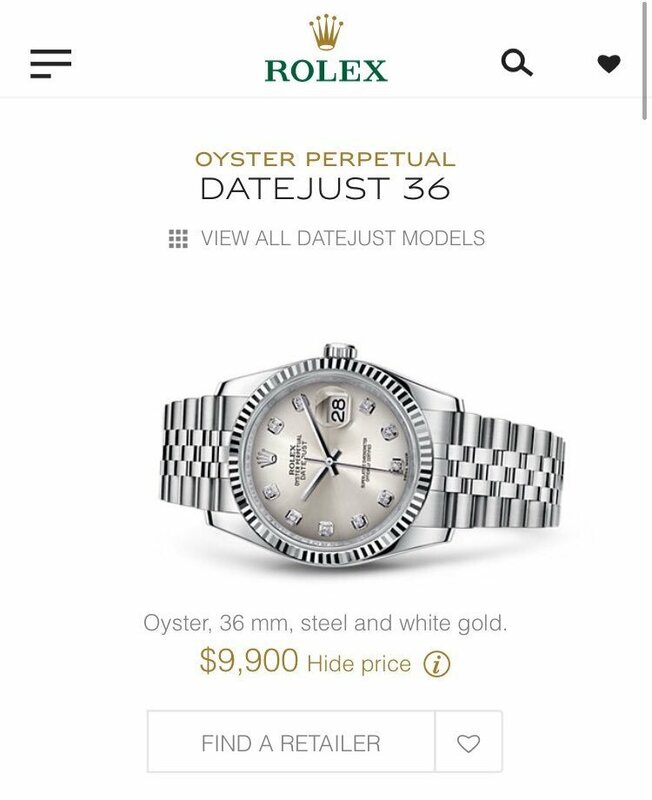 The Rolex is worth almost $10,000! 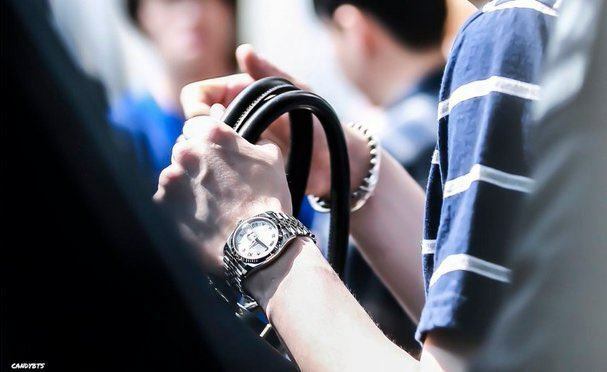 As expensive as it is, it seems to have been worth every penny as Suga can be seen rocking the shiny wristwear all the time, and looking mighty cool all the while!